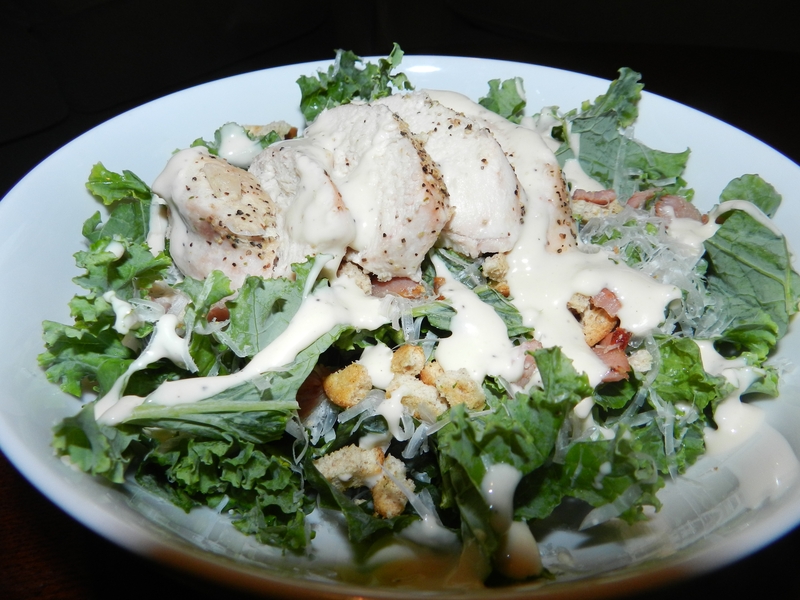 I love a good Chicken Caesar Salad and trust me when I say this recipe is a good one. 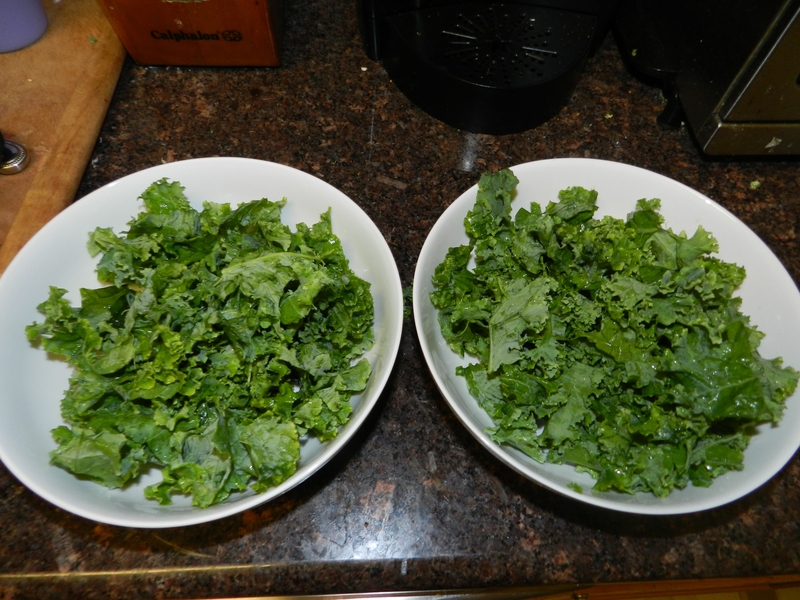 I have been trying to incorporate more Kale into my diet because it is one of the healthiest vegetables you can eat!! This recipe is so easy and perfect for a quick dinner when you are short on time. Improves circulation and reduce inflammation. While letting the canadian bacon cool, shred fresh parmesan on your salad. 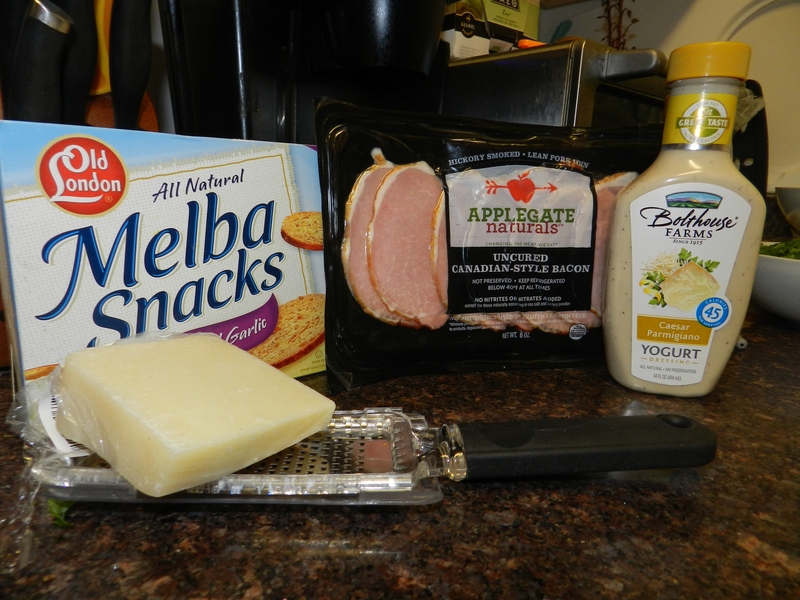 Grab a handful of the Malba Snacks and crunch over each salad. I like these because they are better for you than croutons and you still get the crunch! Feel free to store and bring this to work for a delicious lunch, your co-workers will be jealous! Just make sure you don’t add the “croutons” until you are ready to eat, otherwise they will get soggy. I will make this for a quick dinner when I am short on time and depending on the season I may pair it with a warm soup like this one. This entry was posted in Food, Uncategorized and tagged healthy living, kale, Low-Carb, Main Dishes, quick dinner by find your healthy haven. Bookmark the permalink. Yup we had that the other night! Aren’t you lucky! Can’t wait to try this one. I never thought of using Melba toast instead of croutons. Love that idea. 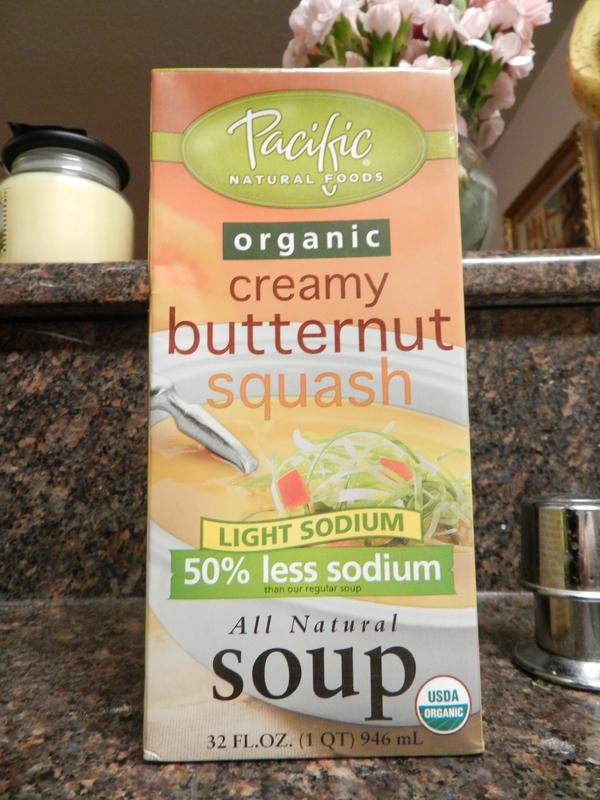 Try using Two Guys in Vermont Curried Apple Butternut Soup – to die for!